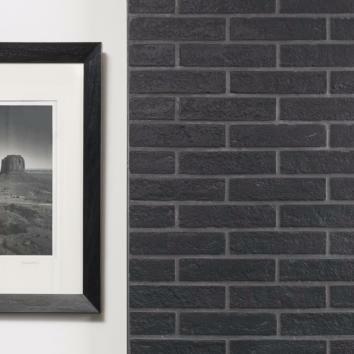 Do you like the appearance of bricks, but can not put them on your home walls? 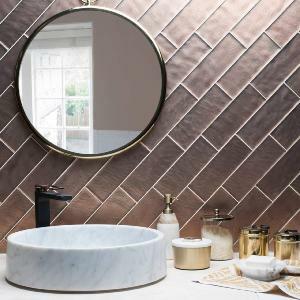 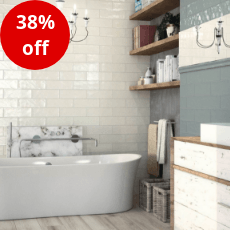 Tiles Ahead range of brick effect wall tiles match the current design trends for both commercial and domestic applications. 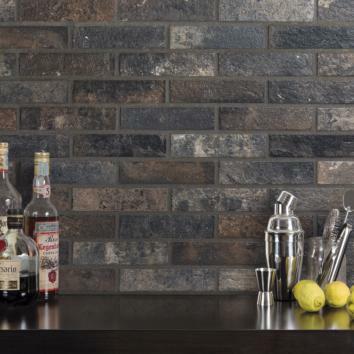 Brick effect tiles imitate apparent bricks to perfection: for your kitchen, entrance or living room, they will bring an authentic touch to your place! 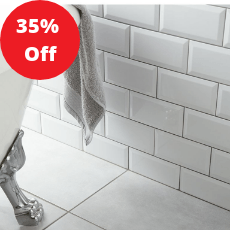 The linear tiles create a striking wall feature and are available in a variety of finishes.